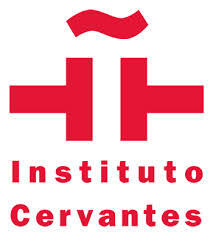 The Instituto Cervantes is a cultural institution for promoting the study and the teaching of Spanish language and culture worldwide. Created in 1991, it is under the patronage of the Spanish government and it is currently present in over 20 countries. It is named after Miguel de Cervantes, author of the famous Spanish novel "Don Quijote".